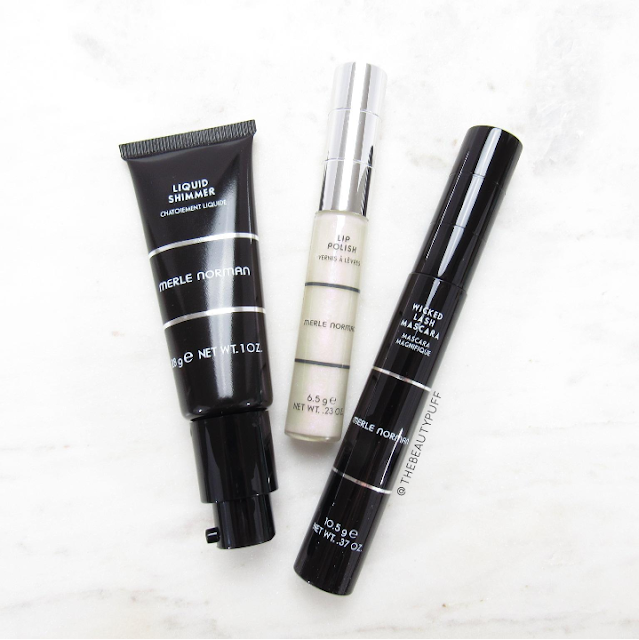 The Merle Norman color collections always introduce me to new products and formulations I end up falling in love with. In their summer collection they included a liquid illuminator and lipstick that have become some of my favorite products I've tried. Every season there's something new to look forward to! Let's take a look. 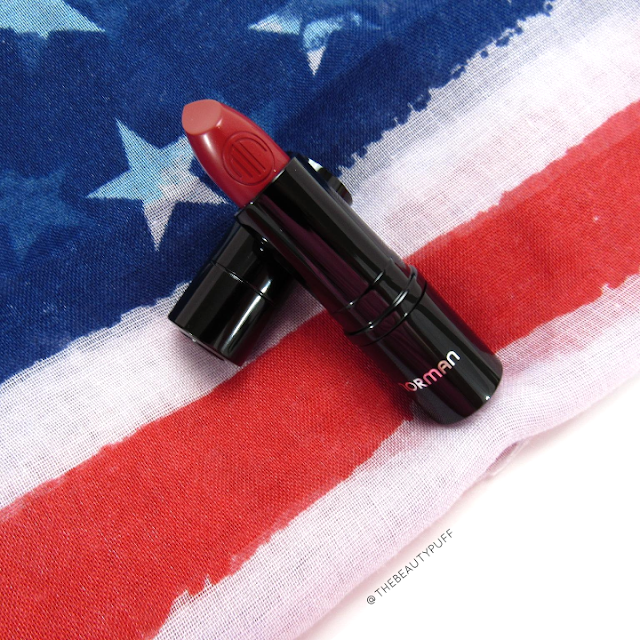 Creamy Lipcolor in Cardinal & Sweet Liberty | I love the formulation of these lipsticks! They are smooth, pigmented and feel incredible on the lips. Cardinal is a rich red and Sweet Liberty is an everyday pink that looks gorgeous with so many looks. I love pairing Sweet Liberty with soft neutrals as well as a smokey eye as we head into fall. It's my favorite of the two that I wear the most often. Cardinal is gorgeous as well and would suit a variety of looks in different seasons. 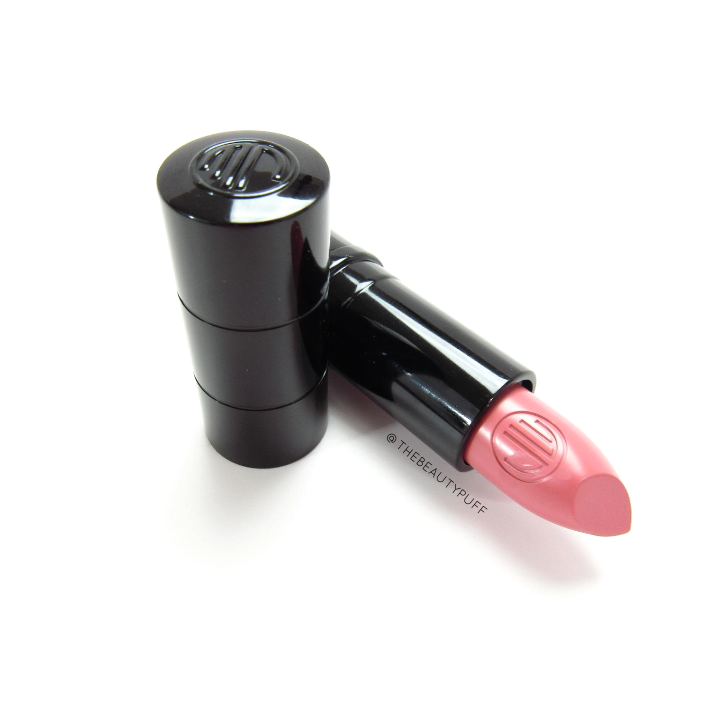 It would make a great red lip for the holidays as well. There's something for everyone in the collection and these are just two of over 20 shades! Wicked Lash Mascara & Lip Polish | For that unique touch, add a swipe of vibrant mascara in Sapphire blue and iridescent lip polish in All Star. You might not be reaching for these everyday but they certainly add a unique touch. 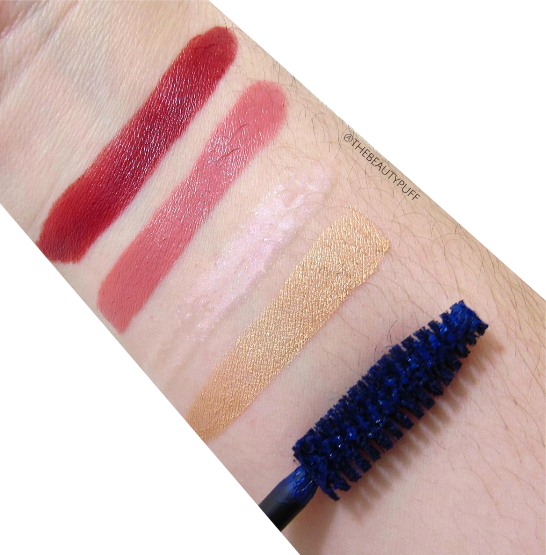 I love wearing the Sapphire mascara particularly on my lower lashline and the All Star lip polish can be worn on its own or on top of lipstick for a luminous finish. 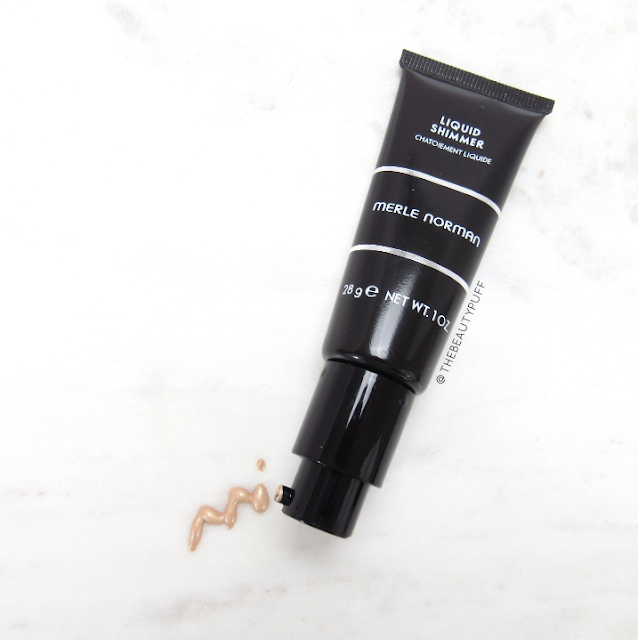 Liquid Shimmer in Guiding Light | This multi-tasker can be worn on its own as a highlighter or mixed with your favorite foundation for an all-over glow. I just dispense a small amount on the back of my hand and apply with a small duo fiber brush for a soft, even application. I love the pump on the bottle so you can get just the right amount for your desired look. It's perfect for travel too. Keep up with Merle Norman Cosmetics on social media @merlenormaninc for all the latest news on the upcoming collections. Search below for your nearest location!